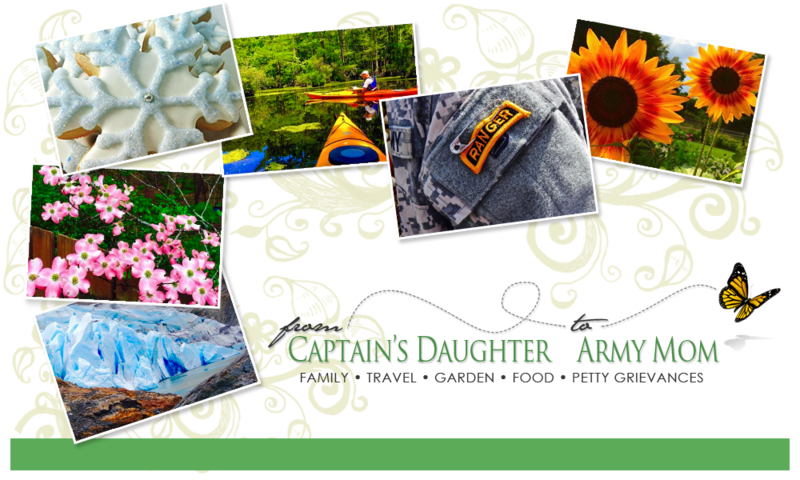 From Captain's Daughter to Army Mom: Shop and Save to Support our Warriors through the Believe in Heroes® Campaign! 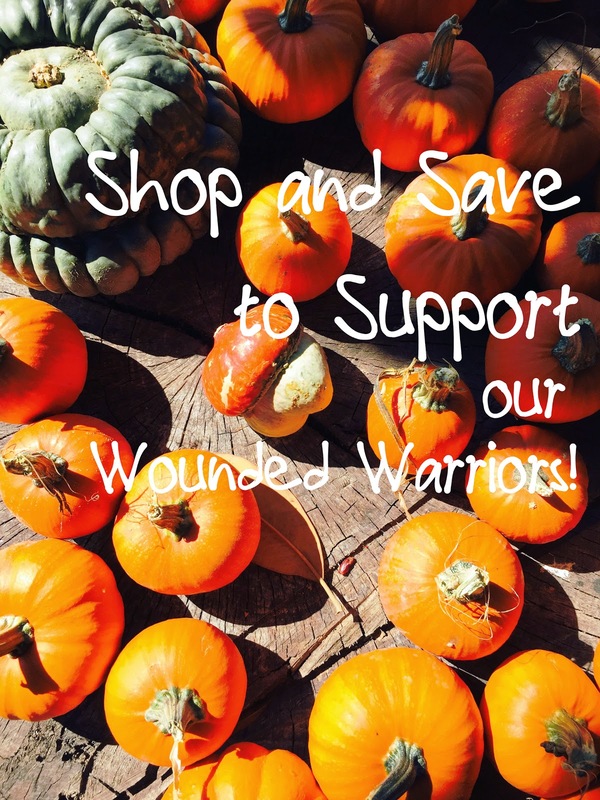 Shop and Save to Support our Warriors through the Believe in Heroes® Campaign! But what if I told you that all that shopping you're about to do could also do a world of good for our Wounded Warriors and their families? Well, it's true! You see, by simply clicking here you can download more than $25 in coupons to take shopping with you through Veteran's Day, November 11, 2014! Every coupon redeemed through the Believe in Heroes® Campaign helps to further the mission of Wounded Warrior Project, which is to honor and empower our Wounded Warriors and their families. We must all shop... We all want to save... 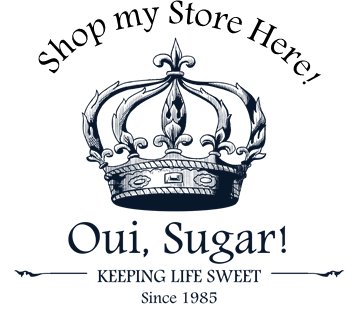 So why not join me in making it a win-win for all of us! 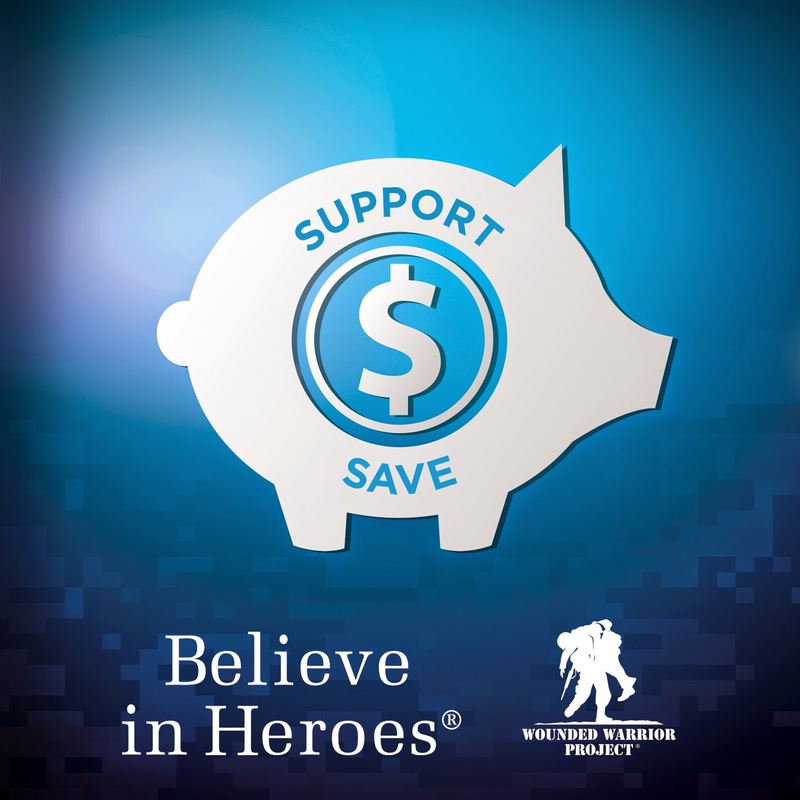 Believe in Heroes® was established in 2010 to bring grocery retailers, trusted brands and shoppers together to raise funds for Wounded Warrior Project. To date, the campaign has generated $16 million dollars and has helped expand critical veteran programs that now directly serve more than 40,000 injured service members. So please... Clip the coupons! There are other ways you can help too... Aside from clicking here to make a donation directly to Wounded Warrior Project, you can also purchase merchandise sold through the Believe in Heroes® store here. You can also help spread the news of the Believe in Heroes® campaign to your family and friends via Facebook and Twitter. You already know how deeply grateful our family is for the safe return of our Ranger from his five deployments to Afghanistan... However, the fact is that not all families are as fortunate as we have been. I recently read where four out of five returning veterans have lost a battle-buddy. Sadly, this statistic is true for our son... five times over. Despite the arguments being made on both sides about whether or not the job should be done, the fact is, there are sons and daughters doing the job right now. Therefore, as the recipients of the side effects of their missions and sacrifices, those being our own personal safety and freedom, I believe we owe our warriors the very best we can give. So please... Download the coupons now and join me in taking them, along with your thoughts and prayers for those veterans unable to enjoy the upcoming holidays with their families, to the grocery store between now and November 11th. You'll save and our Wounded Warriors and their families will benefit! Disclaimer: I’m participating in the 2014 Believe in Heroes® blogger campaign and received compensation as part of the program - However, as with all revenue generated via my blog, what I receive will be immediately donated back to Wounded Warrior... As always, my opinions are my own.